This class is for students that have no prior training that is acceptable to the standards of the Illinois State Police, per the Firearm Concealed Carry Act.The state requires a total of 16 hours training. Some students will qualify for credit of up to 8 hours. If you previous Military you will get eight hours credit for that service. Initial Firearms Curriculum must be at least 16* hours of in-person instruction and cover the minimum requirements listed below. Gun identification: revolver, semi-automatic, misc. With emphasis on 430 ILCS 66/10(h) this includes instruction on the appropriate and lawful interaction with law enforcement while transporting or carrying a concealed firearm. + Classes must be paid in full by 2/14/18, classes are scheduled during the weeks of February 5th and 12th. Participants must register and complete course by February 14 2018. Classes are non-refundable. 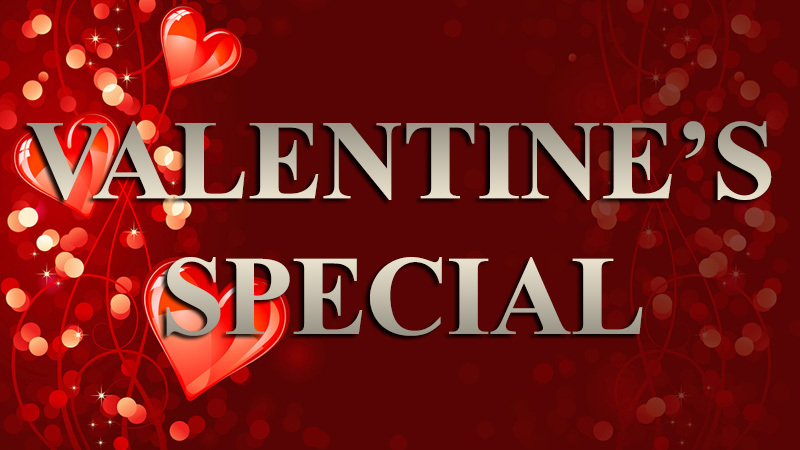 Valentines Day Special does not include a firearm, ammunition, associated range or Illinois state police licensing fees. Classes are subject to availability.